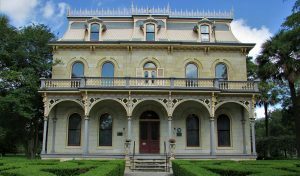 Visit this elegant, three-story Victorian home built in 1876 for German immigrant Edward Steves, the founder of the Steves Lumber Company. The landscaped grounds include a carriage house, wash house, and former servants’ quarters converted to a visitors’ center. 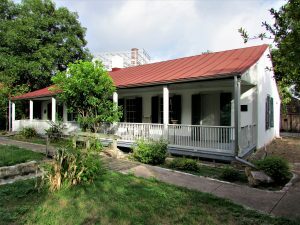 The Yturri-Edmunds home is one of the few adobe-block houses remaining in San Antonio. Built between 1840 and 1860, this house last belonged to local school teacher Ernestine Edmunds. Miss Edmunds’ grandfather, Manuel Yturri Castillo, received the land as a grant from the Mexican government in 1824. 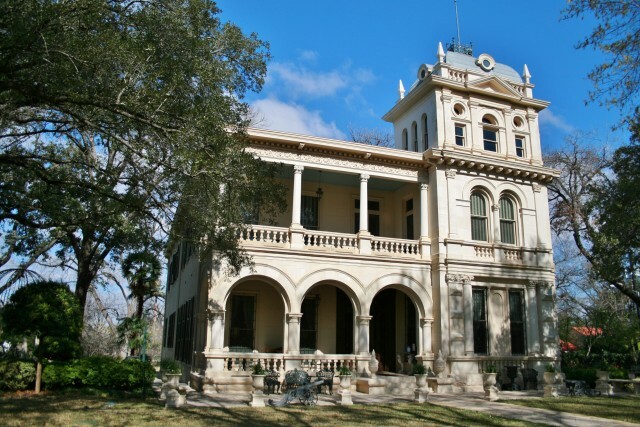 Come visit the only National Trust Historic Site in Texas. 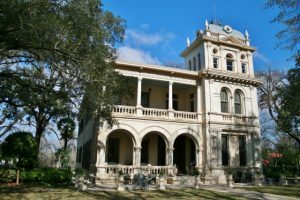 Walter Mathis, who is widely recognized as the catalyst for the revitalization of the King William neighborhood, purchased and restored this ornate 19th century house, which he later gifted to the National Trust. Villa Finale offers self-guided tours of the first floor and guided tours of the 6,500 square-foot home and its collection of fine and decorative arts. 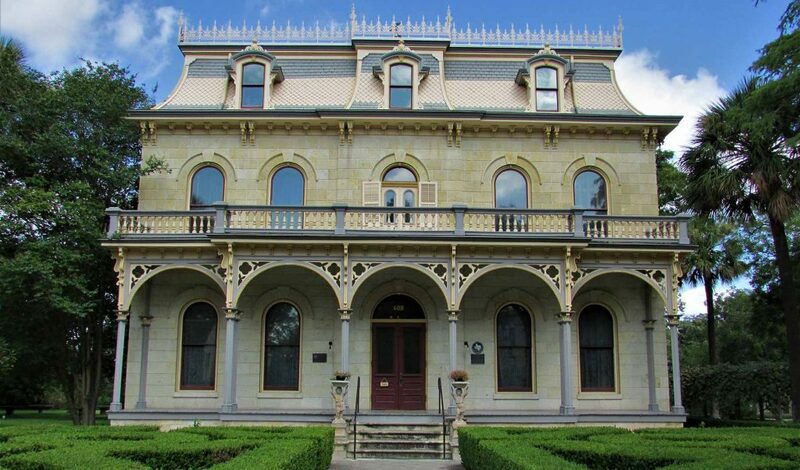 Tours offered Tuesday – Saturday, closed holidays and for special events.